Organizers are expected to begin collecting signatures to recall State Representative Brandon Dillon of Grand Rapids. A panel of Kent County officials approved the recall language Tuesday. That’s despite the fact that the claim laid out in the petition is untrue. The petition claims Dillon voted against a bill aimed at investigating unemployment fraud. Dillon voted against one of the amendments, but voted for the actual bill. How do Wisconsin recalls differ from Michigan recalls? Voters in Wisconsin on Tuesday will vote on the recall of two Democratic state senators. Wisconsin voters last week recalled two Republican senators. 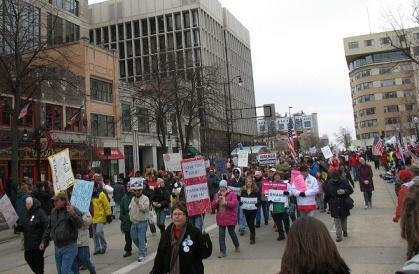 Michigan is also embroiled in its own recall battles right now. Michigan Radio's Jennifer White talks with Political Analyst Jack Lessnberry about the differences between what’s happening in Michigan and Wisconsin. Governor Rick Snyder says the state government is “evolving very quickly” because it needs to. Snyder highlighted his administration’s accomplishments and his remaining goals during a visit to St. Joseph today. 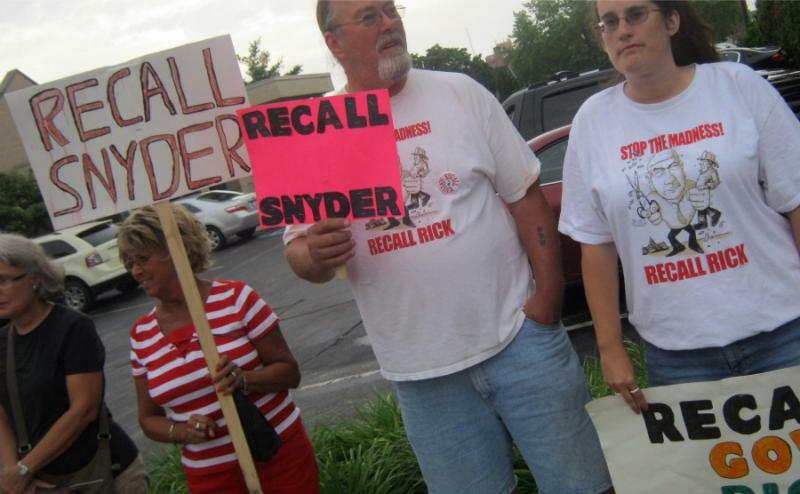 Protestors once again greeted Snyder in St. Joseph, this time outside the heritage museum. They pass around petitions to recall the Governor. About 20 people chant “Recall Rick!” as he enters the building. Inside, Snyder told a friendlier crowd he’s aware he’s taking on “ugly” issues like education reform, pension and business taxes. There's a growing list of Republicans battling recall campaigns – Governor Rick Snyder, the leaders of the House and Senate, lawmakers who supported controversial measures, and lawmakers who approved changes to the tax structure. "I don't think it's even a question so much of how many recalls there are, the question is just scaring the living bejesus out of all incumbents thinking no one is safe, they're coming after us, and it only takes one recall successfully completed," said Ballenger. Ballenger says successful recalls are rare and difficult, and the question of whether politicians should be recalled for the policy they support is open and ongoing. "Many people have said the only basis on which there should be a recall is gross criminal neglect, misfeasance, malfeasance, whatever," said Ballenger. "Not for differences in policy. However, as long as the law is written the way it is, there can be a difference on policy decisions." 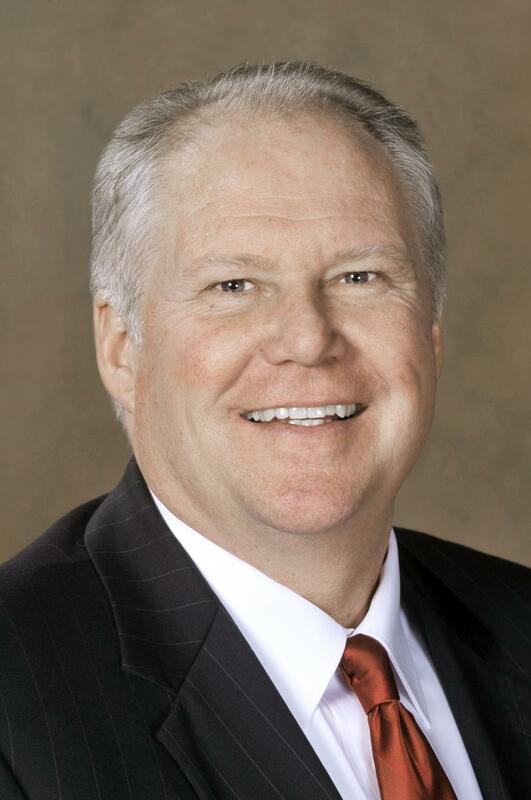 A recall campaign against Senate Majority Leader Randy Richardville was given the green light this week. Other top Republican officials facing recall campaigns include Governor Rick Snyder and House Speaker Jase Bolger. All three say they are focused on their work and not on combating recall petitioners. 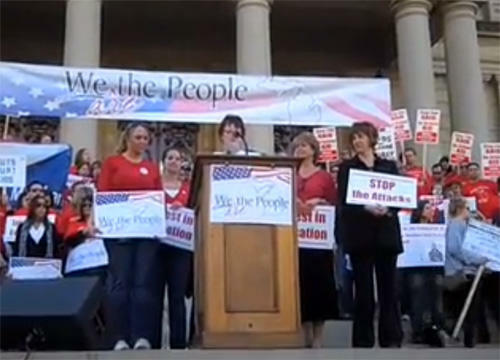 The state’s largest teachers union says it will put its organizational muscle and money behind efforts to recall some Republican lawmakers. The Michigan Education Association’s main complaints are cuts to school funding and new tenure rules. Tenure rules adopted last week by the Legislature will make it easier for school districts to fire teachers. "Our members across the state as well as the middle class at large have been under attack for six months now," said Pratt. "And we’ve done what we think we can do through the legislative process to reasonably work with people to come up with solutions that move the state forward. That’s not happening." The MEA has 157,000 members and a large political action fund. "It’s not a surprise to hear the MEA is going public with its war on those who are fighting for change in Lansing," said Adler. "We have known for some time now that they’ve been working behind the scenes on recalls and it seems as though they wanted to go public before someone outed them." MEA spokesman Pratt says some individual union members were involved early in recall campaigns. Pratt says the MEA has made a strategic decision to not name the lawmakers who will be union recall targets. Lyn Earwood, who submitted the petition, says she will tweak the language to make it more clear and resubmit for approval soon. 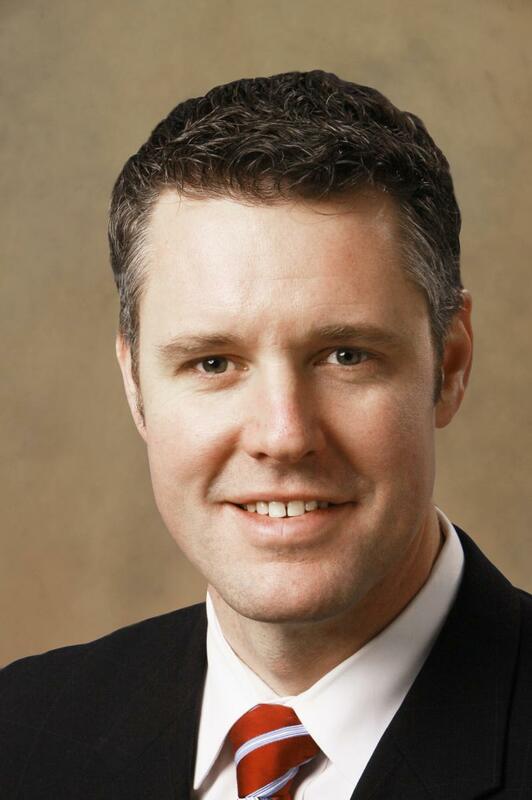 The language was nearly identical to a recall petition Kent County officials approved this morning against State Senator Mark Jansen. 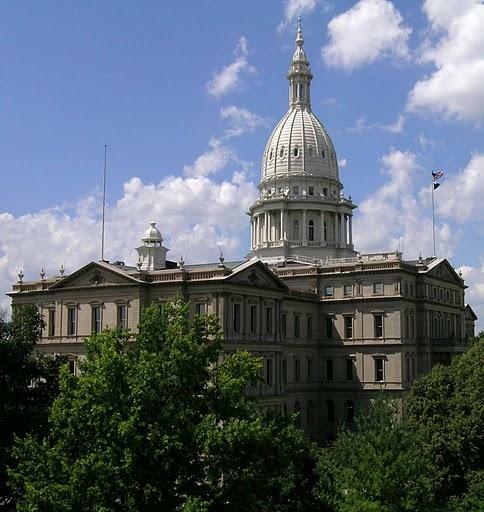 Both petitions stated opposition to the republican senator's support of the new tax structure that cuts taxes for most Michigan businesses and taxes income from public pensions. 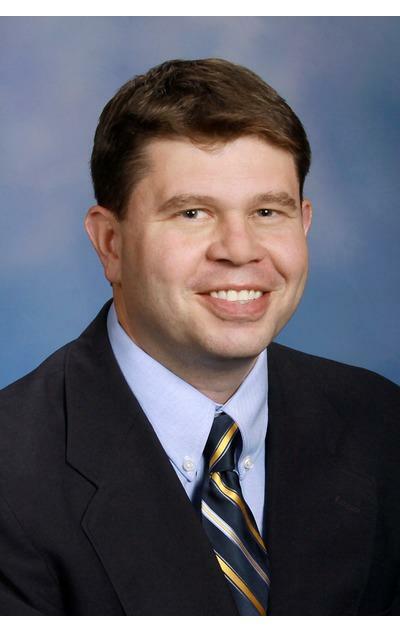 Add State Senator Mark Jansen to the growing list of republican lawmakers in Michigan facing a recall effort. Kent County election officials approved the recall language this morning. Now volunteers can begin collecting signatures. They’d need 26,611 voter signatures to get the recall on the ballot. Jansen says he’s taking the challenge seriously and is prepared to run a reelection campaign if he has to. One of the four petitions Benton Harbor City Commissioner Dennis Knowles filed to recall State Rep. Al Pscholka (R-St. Joseph) was approved by Berrien County election officials this morning. Knowles needs to collect 6,718 valid signatures in Pscholka's district before the November 18th deadline. But the signatures are only valid for 90 days, so he has until that deadline to collect that many signatures before they expire.